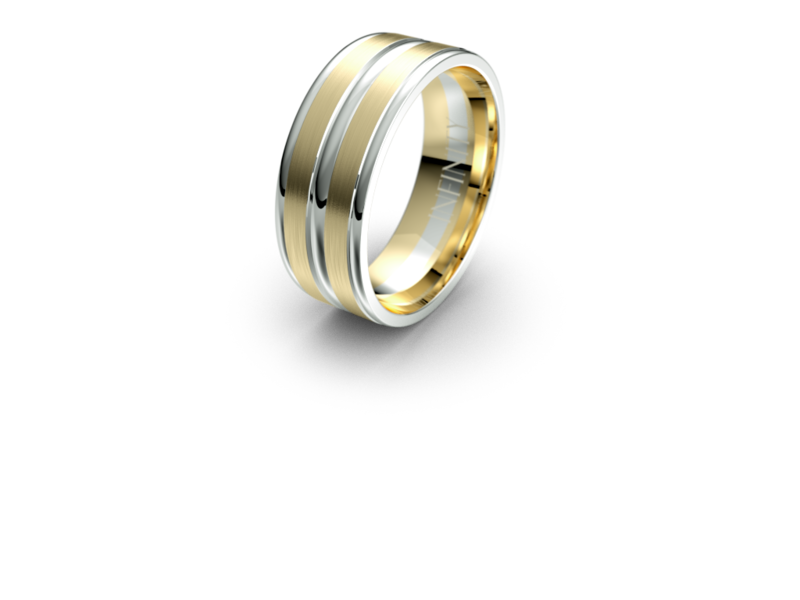 Stylish and bold this high quality ring captures both strength and elegance. It features three polished bands around a brushed finish ring. A striking choice.